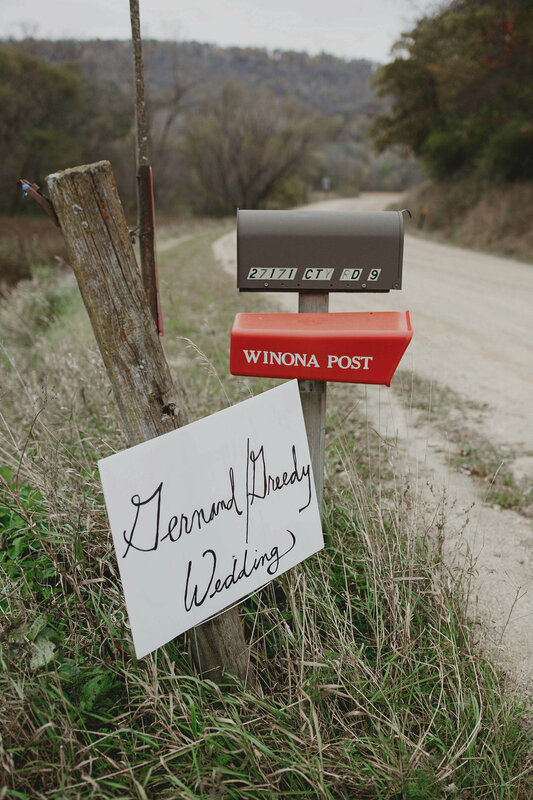 Lisa & Ross's rustic, farm wedding took place in Winona, Minnesota where they both completed grad school. 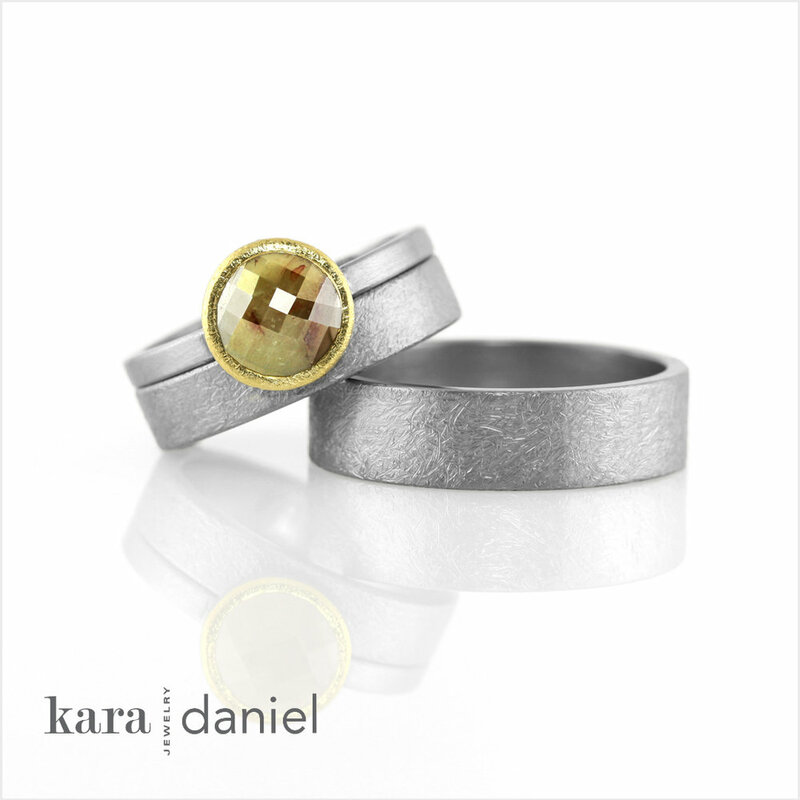 The October event perfectly captured their earthy, easy-going style. Lisa and Ross met on an outdoor adventure program in Canada. 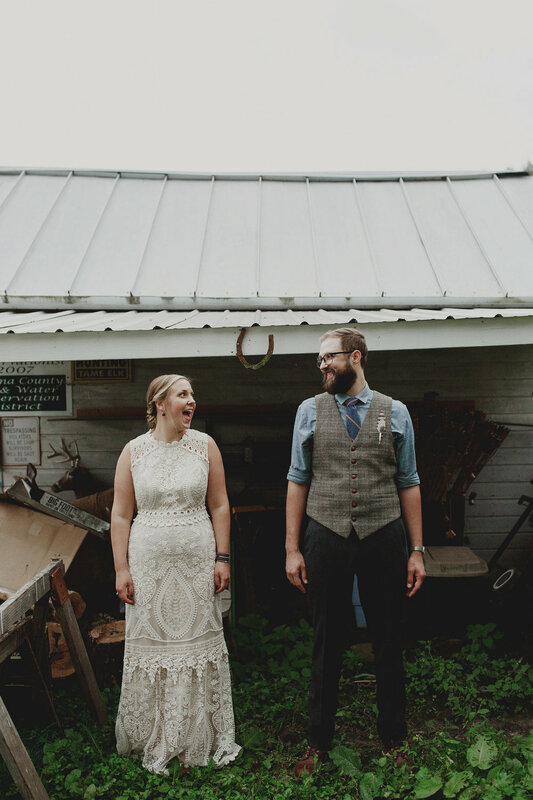 Their wedding was a celebration of two adventurous and sweet people. They walked down the aisle to the Talking Heads ‘This Must Be The Place’ played on acoustic guitar. After the ceremony, guests were served artisanal, hand-tossed, wood-fired pizzas and Lisa and Ross received many, many toasts to the future from their loved ones. 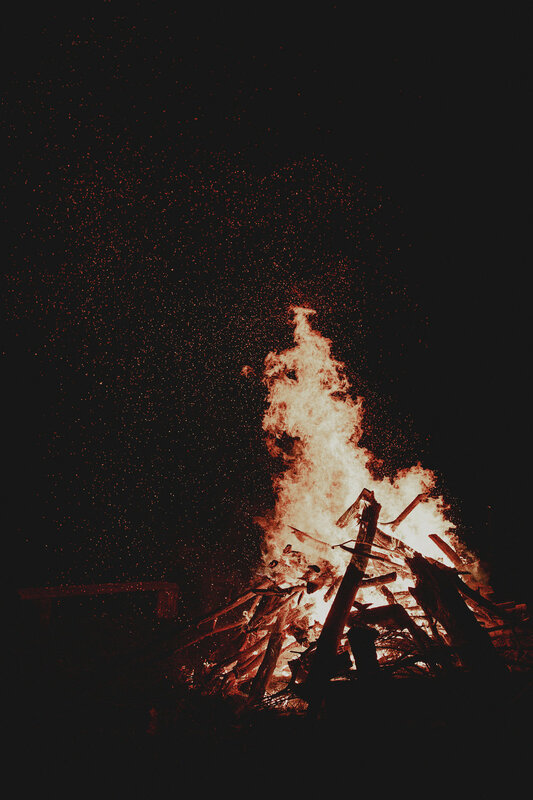 The evening ended with a blazing bonfire. 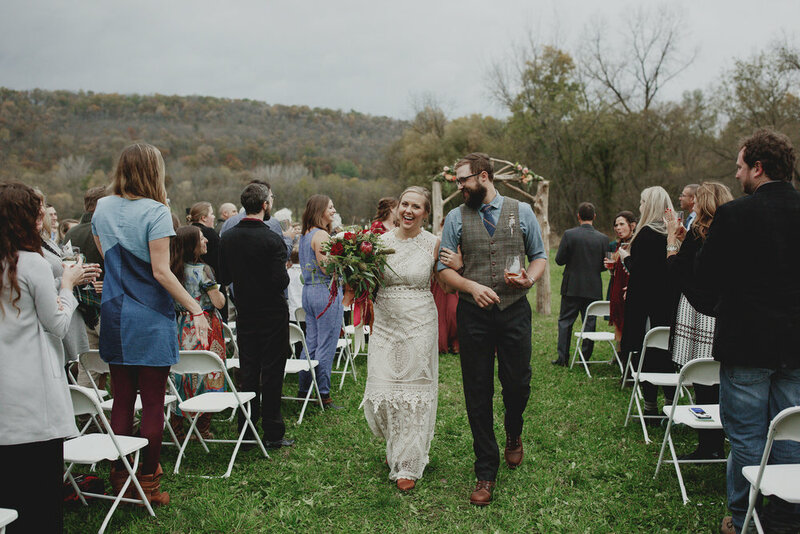 Their day was beautifully captured by Amanda Vanvels, and we're thrilled to share some remembrances of it here.